Photographic Competition 2018 – The Winners Revealed! The Story of Bob the Bat!- A Rescue Mission at WI HQ! 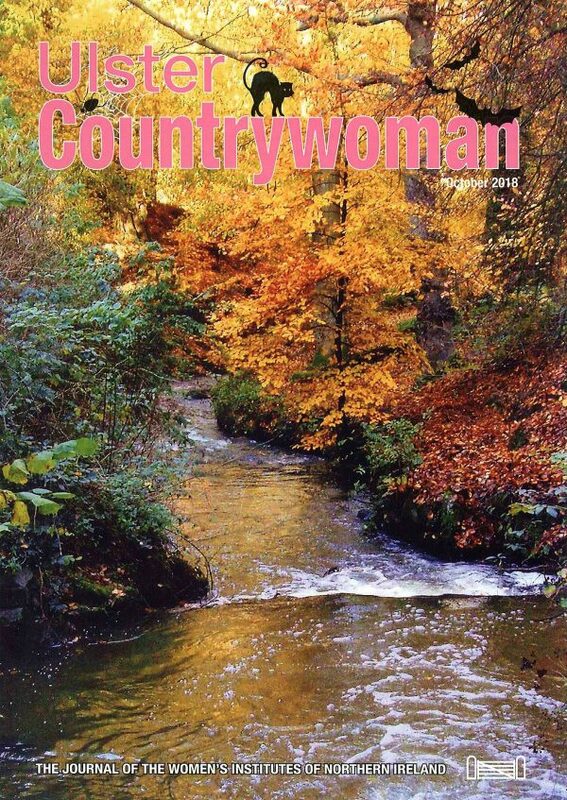 The Ulster Countrywoman is the Federation’s in-house magazine. It is a unique mixture of features, creative craft, cookery, competitions, informative articles, fiction, quirky stories and, of course, news covering the wide range of WI activities. The magazine is produced each month between September and June. It is one of the main lines of communication between members, with a distribution of around 4,500 copies per month. Many of the magazines purchased are circulated to friends and are read by several people. Copies are sent around the world to members and friends as far away as Australia and Canada; with a few purchased by non-WI members.